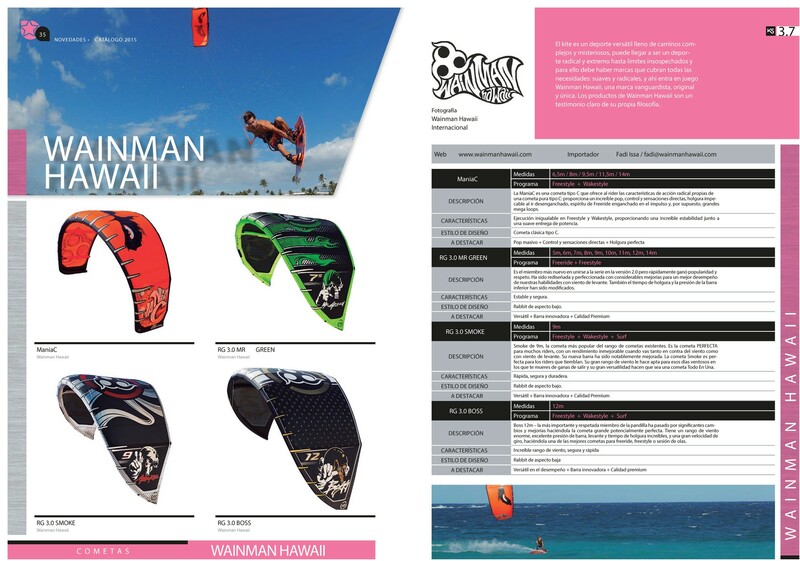 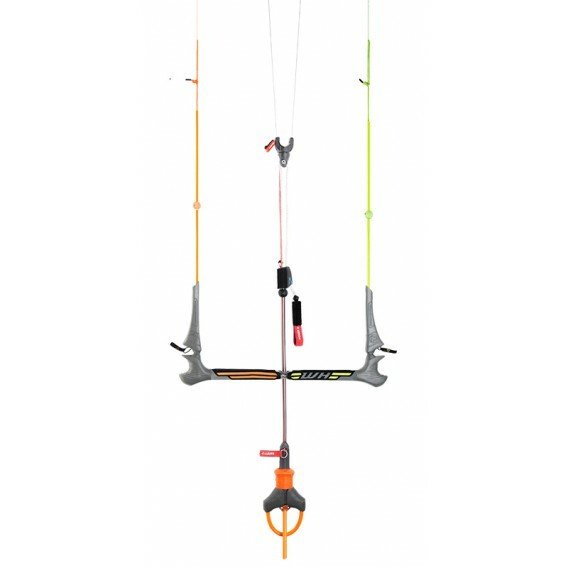 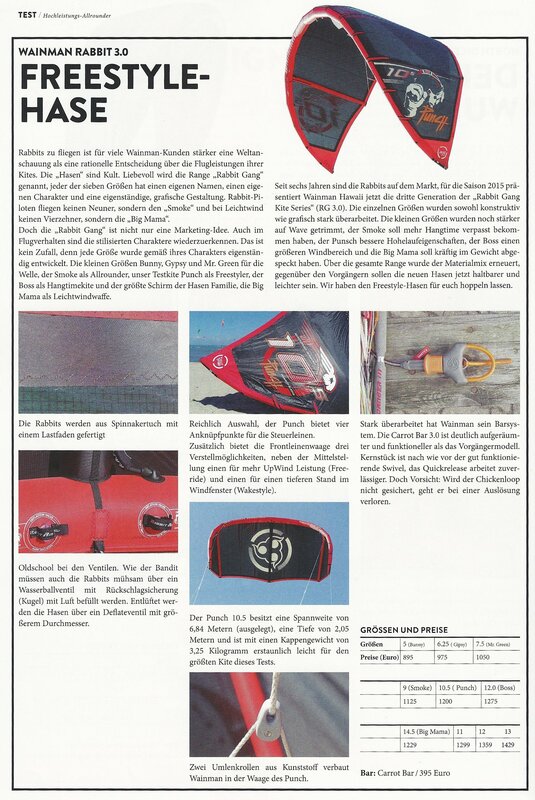 Continuing on the success of the innovative "RG 3.0" kite control system, Wainman Hawaii focused on quality, material refinements and ease of use to provide riders the perfect fusion of safety, simplicity and superb "feel" in flight with the new RG 3.1 Bar. 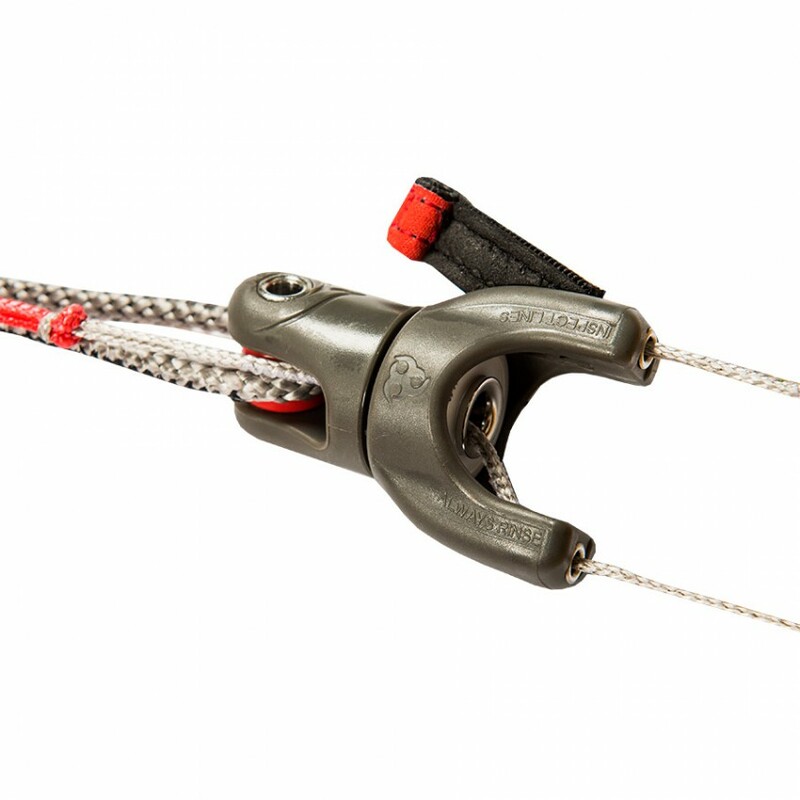 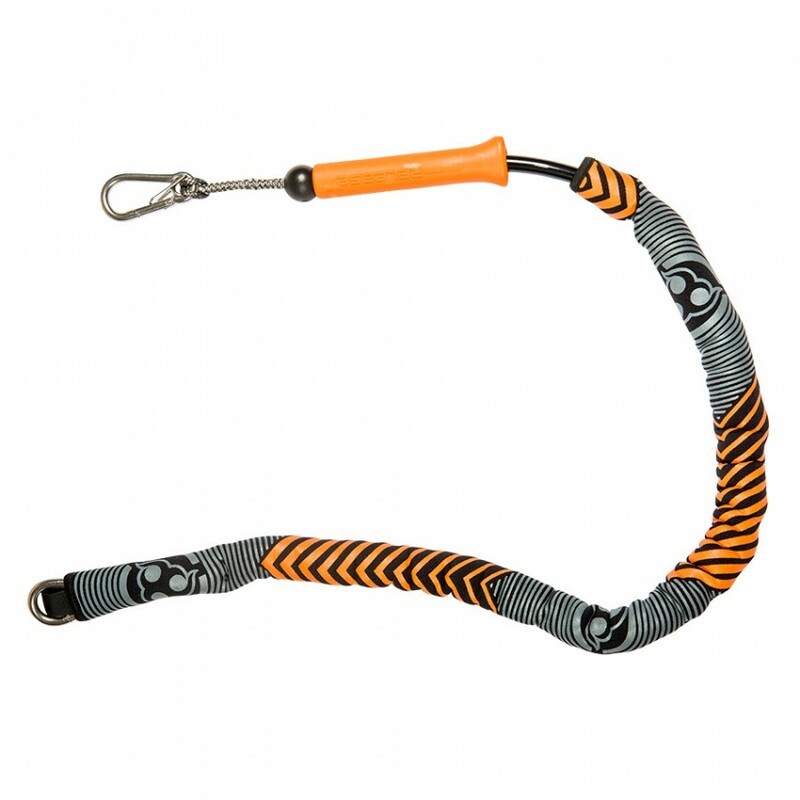 Boasting a new and improved quick release, we also reduced and replaced both hard and heavy components with extra soft, durable and protective materials. 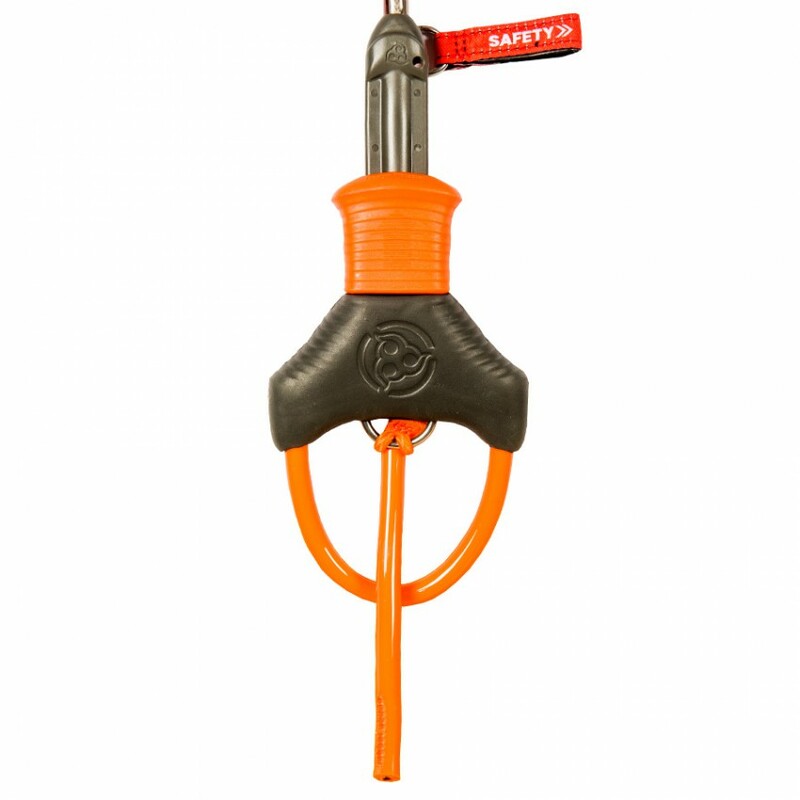 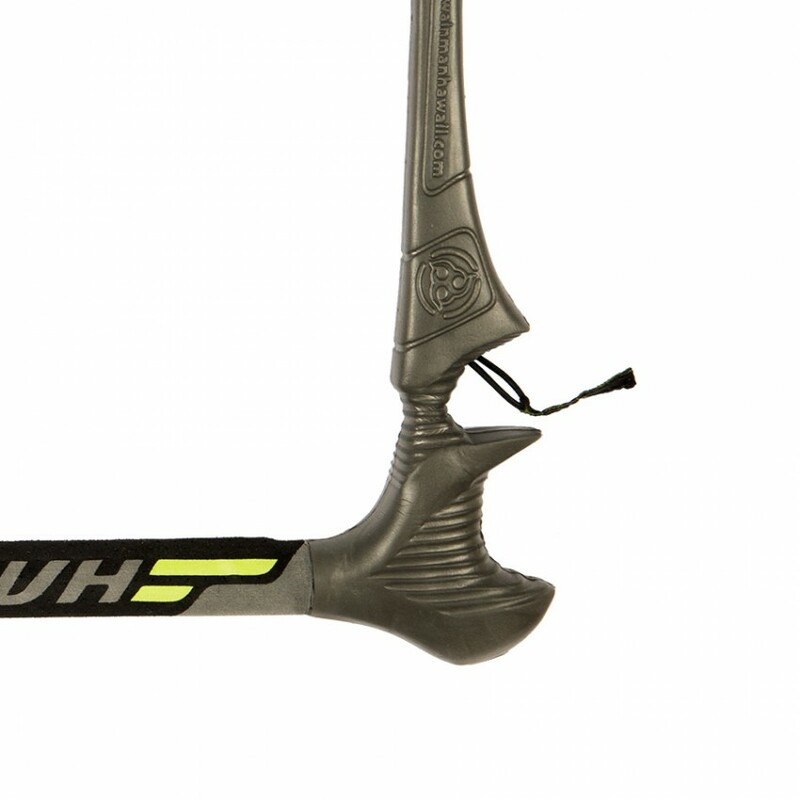 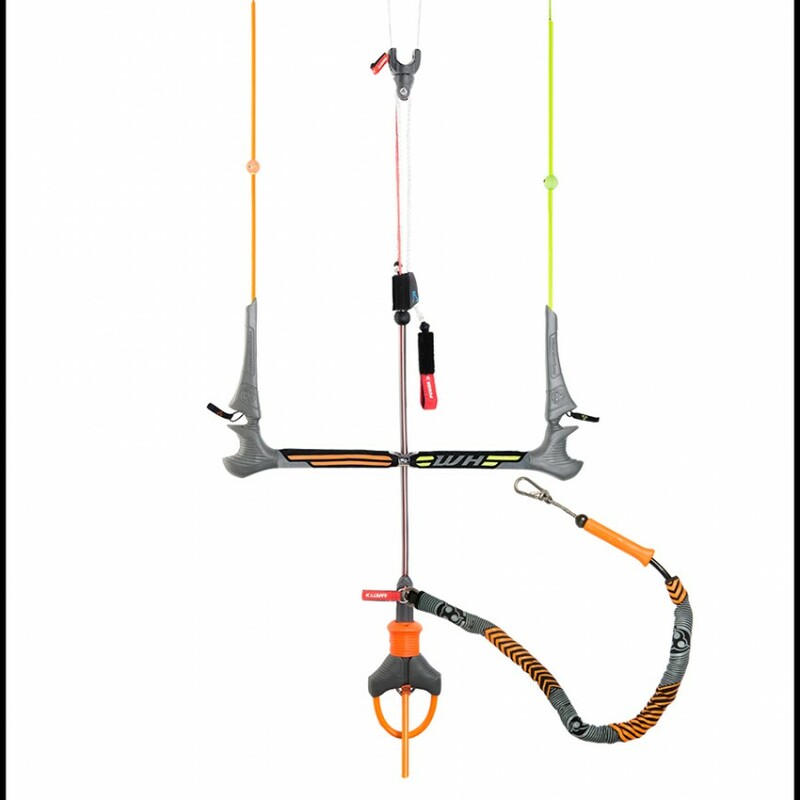 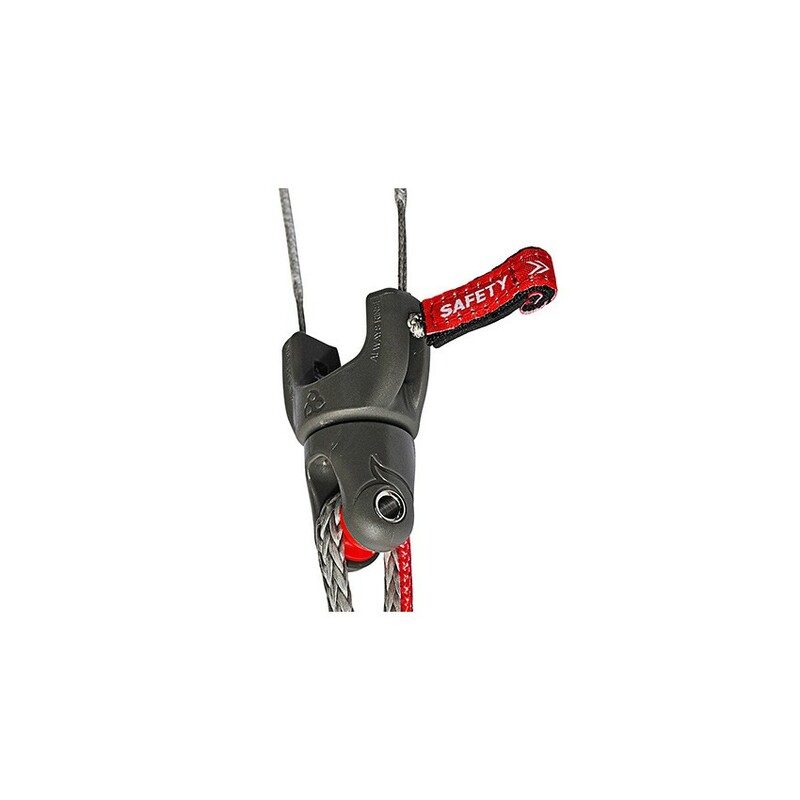 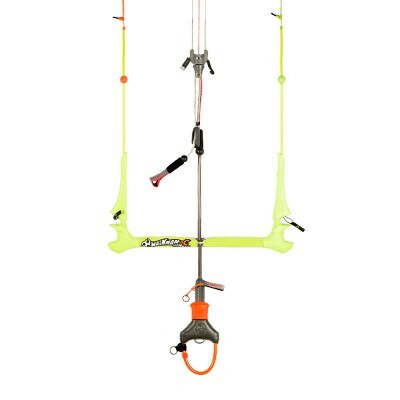 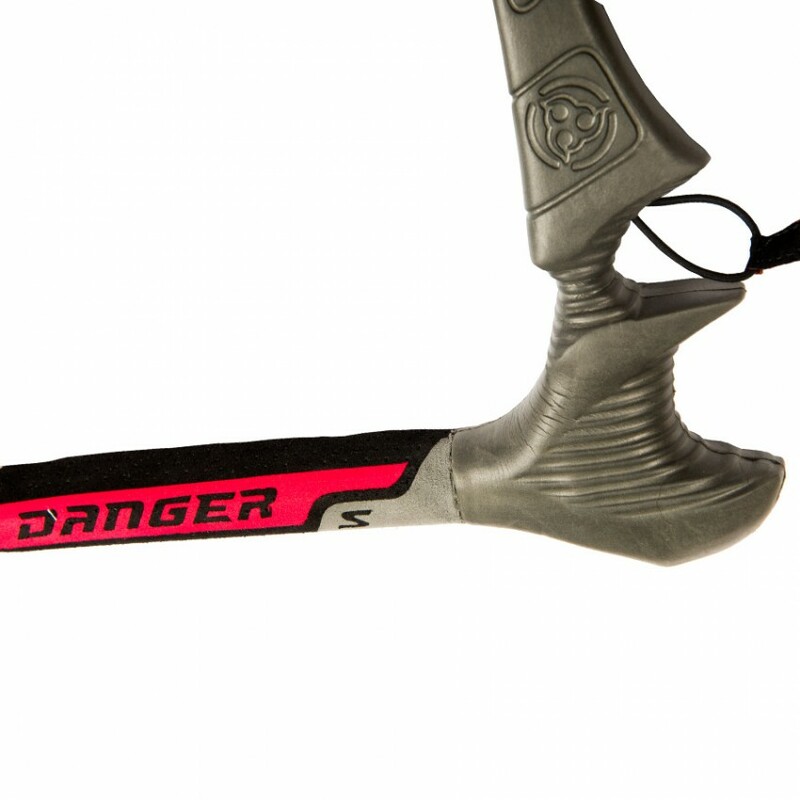 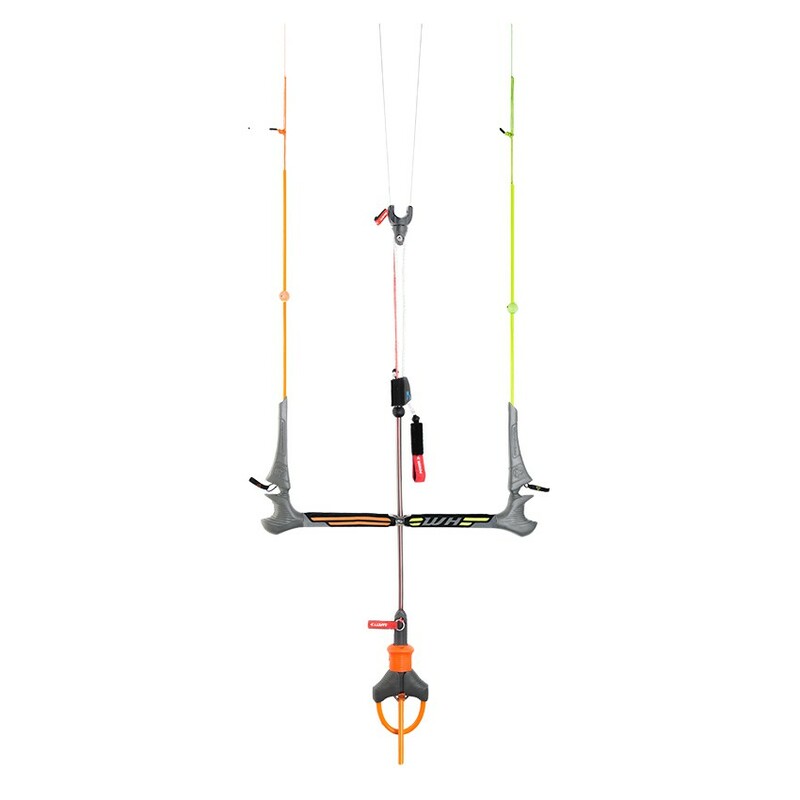 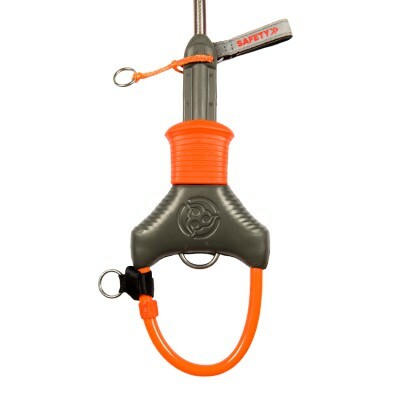 This has resulted in one of the safest, robust, and ergonomic bars in the industry, which offers several options for setup to match every riders need.